Industrial Partners is proud to announce our newest tenant DENSO Corp., a global automotive supplier. 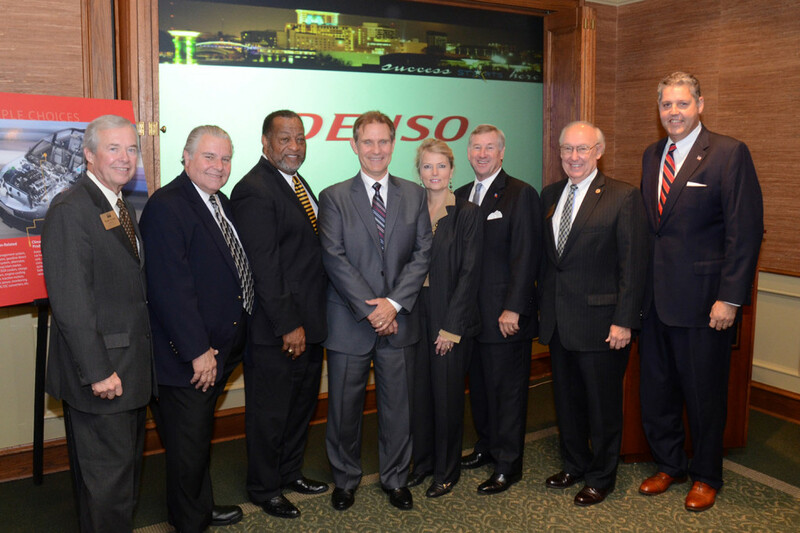 DENSO will occupy a 103,000 SF facility for their new assembly plant here in Montgomery, Alabama. The facility, renamed by Industrial Partners as The DENSO Building, will serve as the warehousing, shipping of heating, ventilation, air conditioning units and other parts for their North American customers. This plant represents a $2.2 million dollar investment and will bring 45 jobs to Montgomery by April 2014. DENSO employs 130,000 people in 36 countries, 10,000 of those being in the United States, making it a leading global automotive supplier.